Well, wall posts and photos are of major concern to users when it comes to privacy. I don’t like certain posts on my wall to be seen my every friend in my list. So, I was digging in the options to find out how I can block certain friends from viewing posts, especially those posted by friends on my wall. 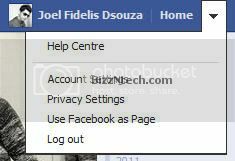 On the top right hand corner, click on the drop down menu and go to Privacy Settings. Now, look for ‘How you Connect’ and choose ‘Edit settings’. A new box will pop up on your screen. Check the last option ‘Who can see posts by others on your timeline?” and change it to ‘Only Me’. That’s it! Now, your friends won’t be able to see what others post on your wall! If you want to check this, go to your profile and click on the drop down menu under your new Facebook cover and choose ‘view as’. Type a friend’s name and look at your profile. 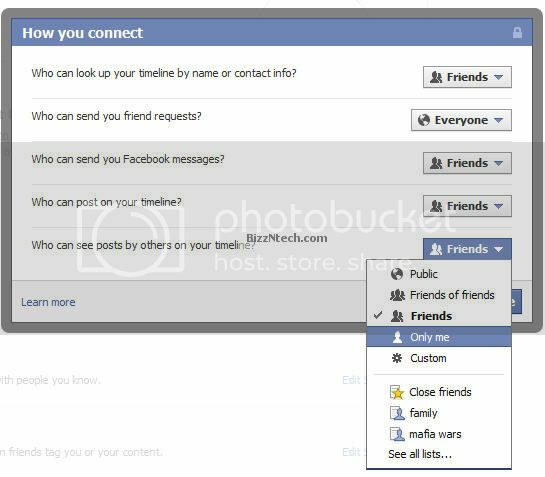 PS: If you are interested in hiding posts by others on your wall from specific friends only then you can choose the option ‘Custom’ and then select a list instead of choosing ‘Only Me’.